Despite the evidence, why isn’t childhood myopia being treated? Myopia, or nearsightedness, is fast becoming a global epidemic. Estimates are that half the global population will be myopic by 2050, and already over 80% of kids are myopic in many Asian countries such as China, Singapore and Korea. New studies come out almost weekly citing various numbers, including the increased risk of serious eye disease associated with myopia. The World Health Organization released a report on myopia in 2016, acknowledging it as a serious health issue that needed more attention. Given all of this, why aren’t more parents and the public in general aware of both how serious myopia can be, and also that there are treatments available to slow the progression of myopia? Why do we continue to give kids stronger and stronger glasses every year as their vision deteriorates? In what other area of healthcare do we watch our child’s condition get worse every year, and do nothing about it? The families referred to our Treehouse Eyes doctors often are surprised at how much we do know about childhood myopia, the risks associated with it and the treatments available. Some are upset that their regular eye doctor or pediatrician didn’t mention any of this to them. One key reason for this seeming disconnect is how the business of eye care has evolved. In the U.S., unfortunately most parents don’t take their children to the eye doctor unless they have a problem, and instead depend on a vision screening they may get at school or from a pediatrician. While these screenings are useful to detect diseases such as amblyopia, they are not a substitute for a comprehensive eye exam with an eye doctor. It is estimated that at least 25% of children have vision issues requiring treatment, and more than 45% of parents have not taken their child for an eye exam before the age of 10. It is incredible to think that we put more priority on our children’s teeth than their vision. We must do a better job at providing comprehensive eye exams to children, and educating all health care professionals about the importance of eye care. Take your child for a comprehensive eye exam annually with an optometrist or ophthalmologist. Don’t wait for an issue to be picked up at school, like most health issues early intervention is best. 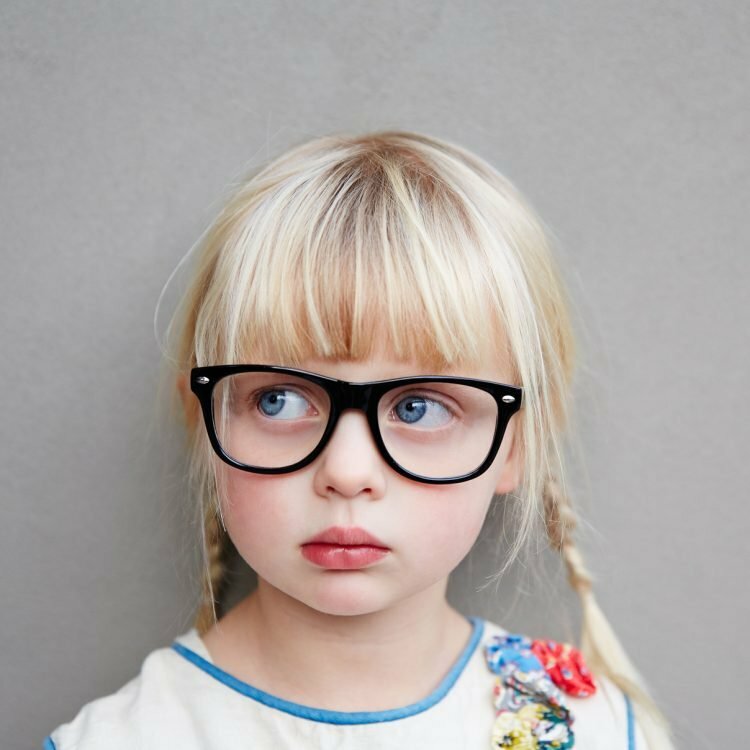 If your child is myopic, know that glasses correct your child’s vision, but do not treat the underlying condition of myopia, which is likely to get worse as their eye grows. Be aware that proven, non-surgical treatments are now available to slow the progression of myopia. Treatment can help give your child better vision for life, and reduce the risk of eye disease associated with myopia. Some of these treatments even enable your child to be glasses-free during the day. We started Treehouse Eyes to be the first provider focused solely on treating childhood myopia. Given the scope of the problem and how quickly it is growing, we need to continue to educate parents, school nurses, pediatricians and other health care providers about this issue so parents can make an informed decision for their child. Glasses are great, but they are not the answer to treating myopia. 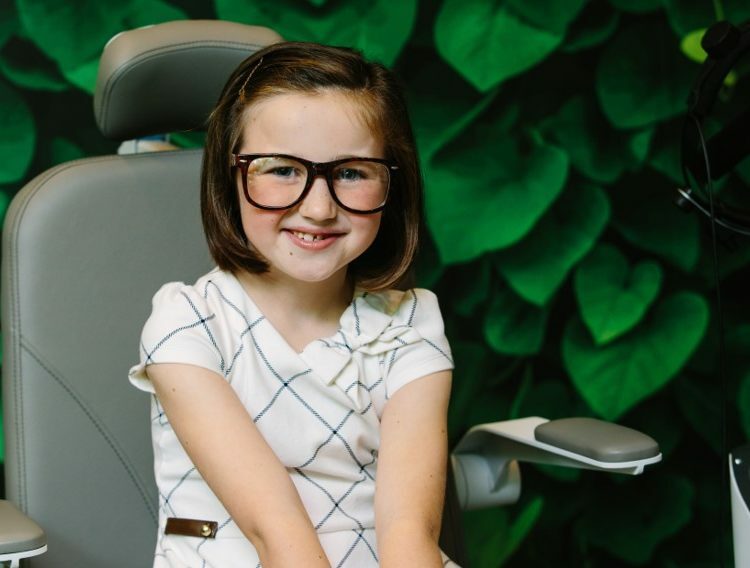 If your child is myopic, you can schedule a complimentary evaluation with our Treehouse Eyes doctor to see if your child is a candidate for treatment. You can also review our Myopia Resource Center to view some of the latest studies and data on myopia and treatments. Treehouse Eyes will continue to be the leading provider of education and treatment for childhood myopia.